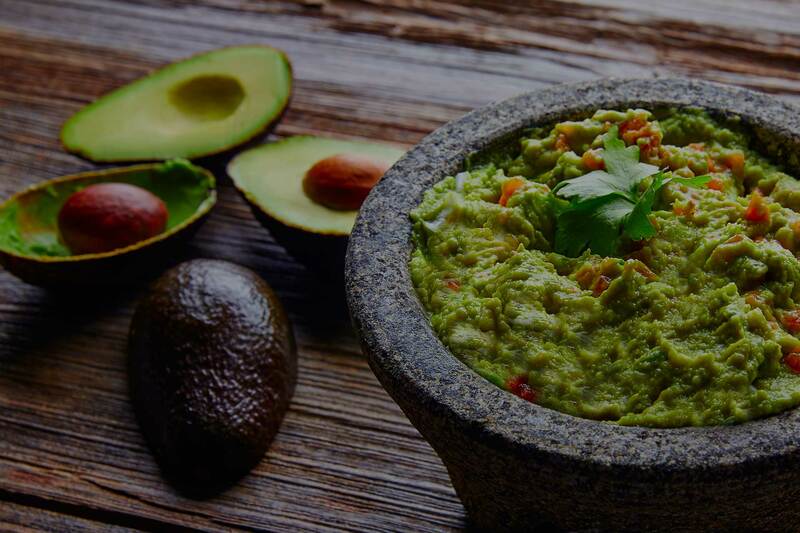 Sangria's Mexican Grill offers guests an escape to Mexico through authentic dishes, exceptional service, and a fun atmosphere. 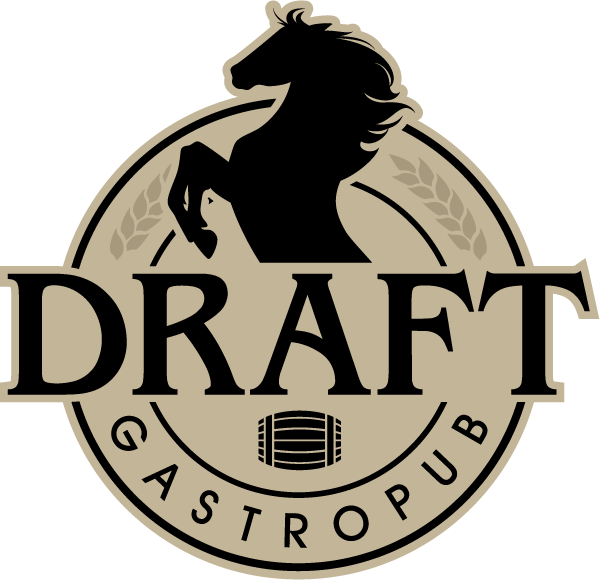 Every menu selection is perfectly prepared fresh to order with the finest ingredients available to ensure that every bite will excite your tastebuds and keep you craving more. 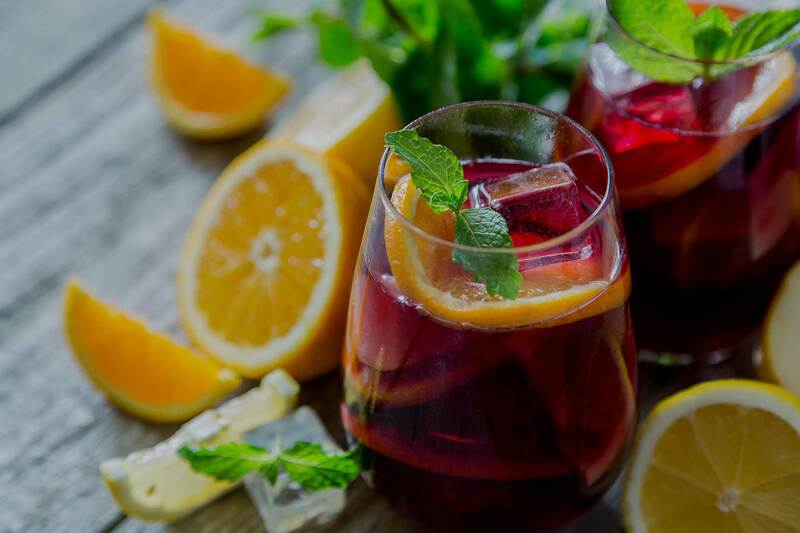 Sangria's perfected generations of family recipes from Veracruz Mexico, balancing unique flavor, spice, and aromas for the ultimate in fine Mexican cuisine. If you cannot decide on what to have, ask one of Sangria's friendly servers for a personal recommendation. 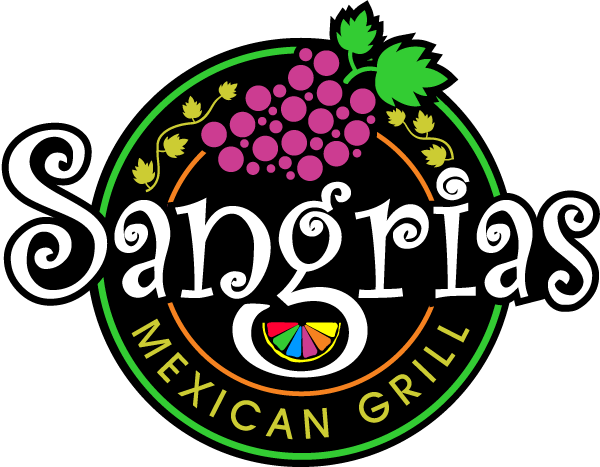 At Sangrias, we strive to make sure your dining experience is so exceptional, you might just want to "Trade your Cheesehead for a Sombrero!" Copyright © Sangria's Mexican Grill. All Rights Reserved. Designed by Pixelab Designs.